Partner Glove Some Hat Original Color Arrival! Happy New Year to you! 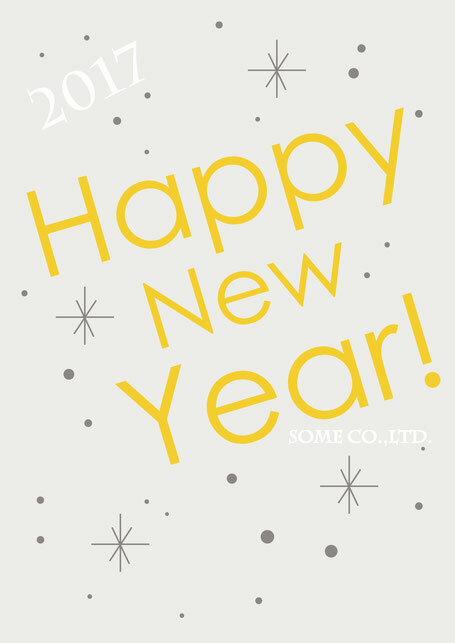 I wish this year will be the happiest and best for you. Copyright (C) somehat.com All Rights Reserved.